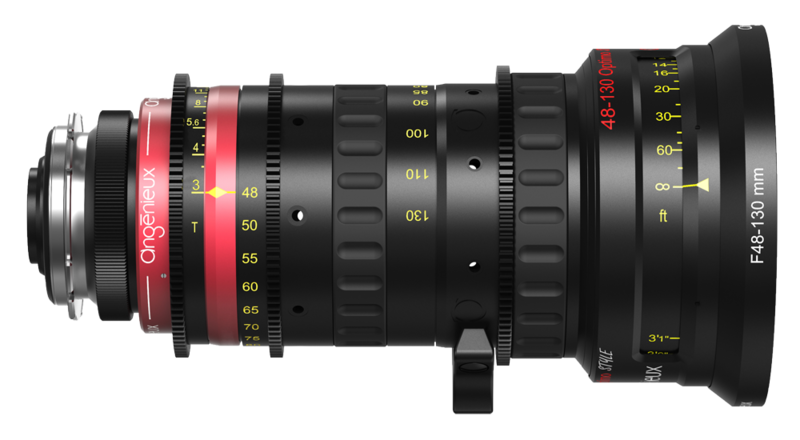 The 48-130 T3 is a complementary zoom lens to the 16-40 T2.8 and 30-76 T2.8 Optimo Style short zooms. With a 2.7x zoom range, a long focal length of 130mm and a fast aperture of T3, the 48-130 Optimo Style is the ideal lens for a wide range of applications including documentaries, wildlife, interviews and features. 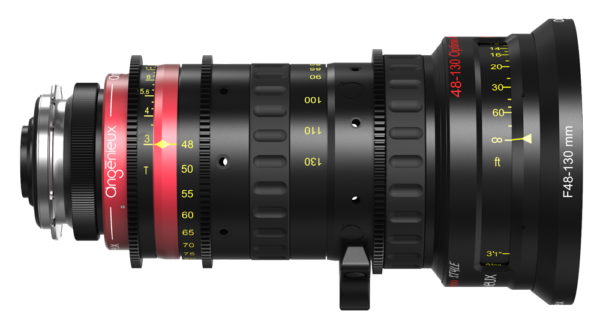 With exceptional optical performances, great image coverage (Ultra S35 format up to 34.6mm image circle), minimal breathing and a fast aperture of T3 with no ramping, the 48-130 is a great companion for shooting high end digital productions . Its light weight and compactness provide a perfect balance for shoulder works while mounted on newest S35 digital cameras. The 48-130 is sharing the same rugged and precise mechanical construction with the other Optimo Style short zooms, making it a trusted tool while shooting in challenged environments. 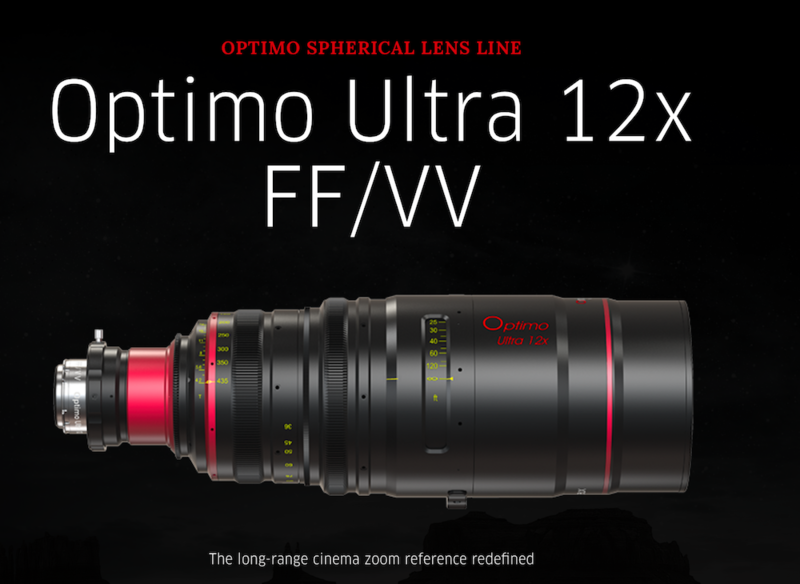 With that additional lens the Optimo Style short zooms cover a focal length range of 16mm to 260mm with the use of the 2x extender. This affordable package can be complemented with the 25-250 Optimo Style for specific tripod works.